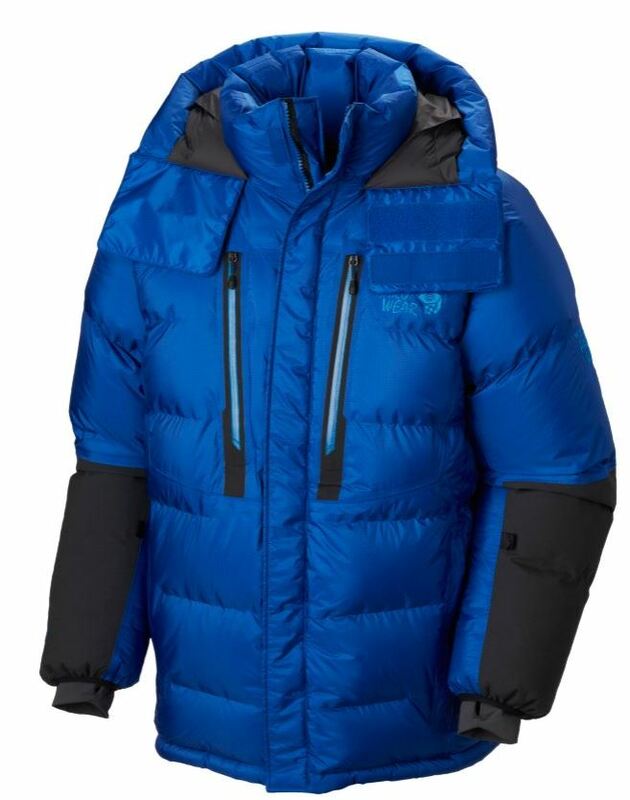 The most advanced, and carefully crafted high-altitude climbing parka ever made. The welded, waterproof construction and 800-fill down will withstand the harshest conditions atop the worlds highest peaks. Built to withstand the harshest conditions atop the world's highest peaks. Fully welded, waterproof construction with 800-fill down to keep you warm. Weight: 2 lb. 13 oz. / 1.28 kg.